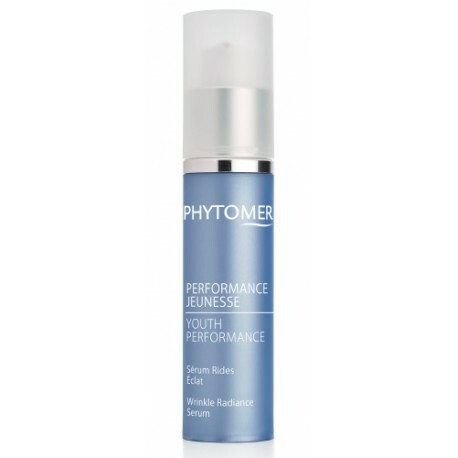 Serums are a potency booster that supports and enhance the effects of your daily cream. It is always applied before your Day and/or Night Cream. An ultra-light serum that visibly lights up the complexion and reduces the appearance of blemishes, to achieve an even tone and skin that glows from within.